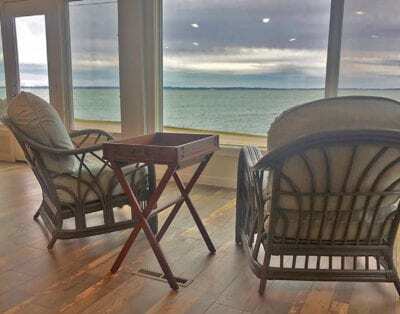 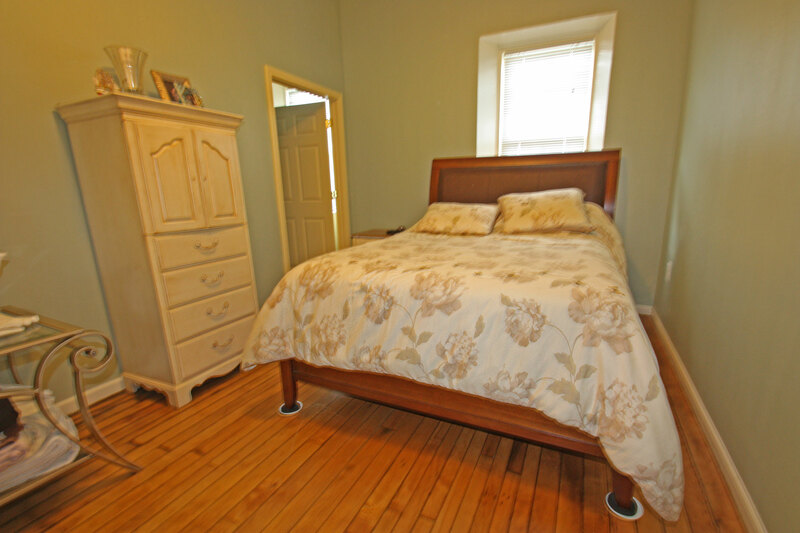 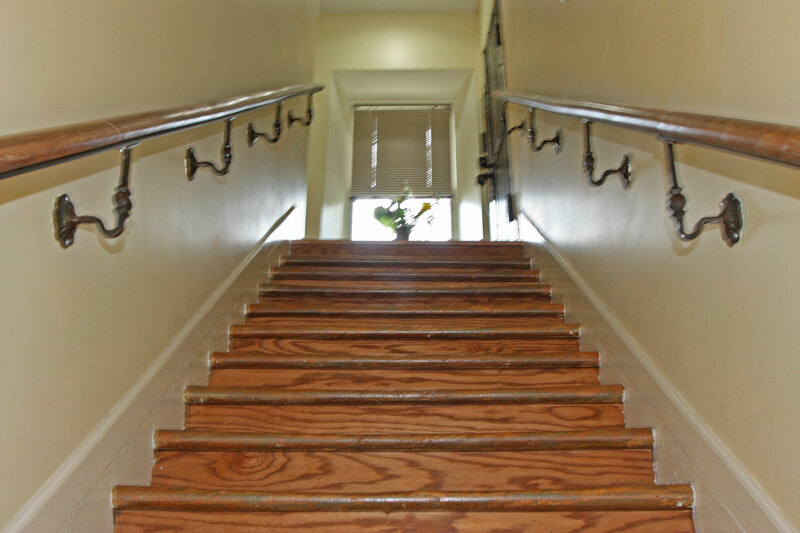 The Upper Deck is located in the upstairs unit of Kelleys Island’s only Downtown Rental Property. 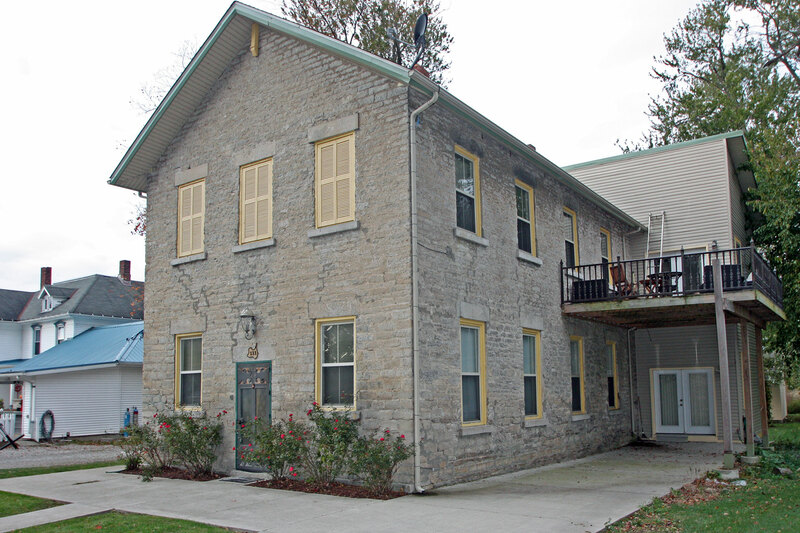 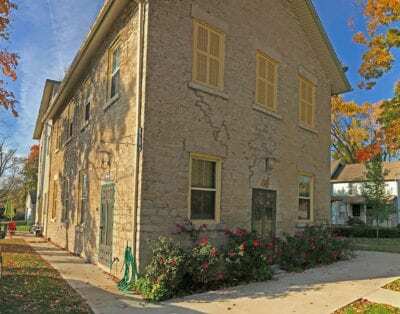 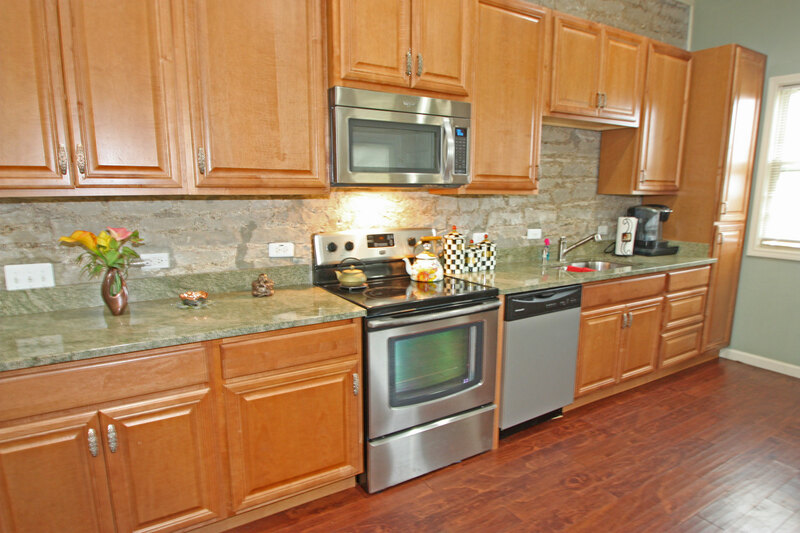 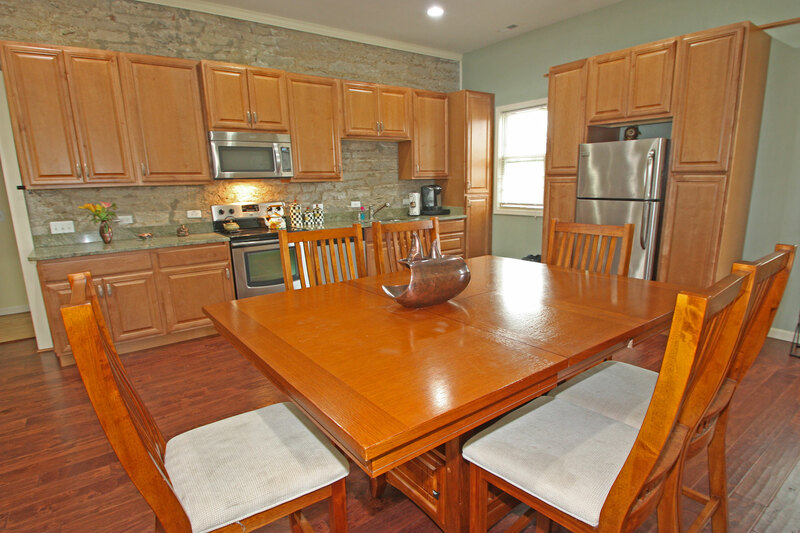 This 3 bedroom, 2 bath unit was originally The “South Side School”, built in 1853. 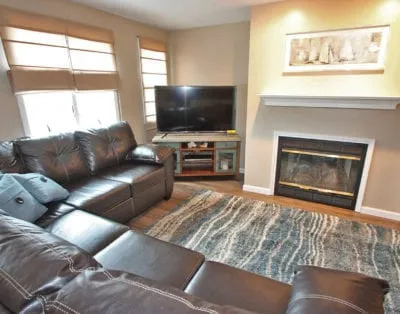 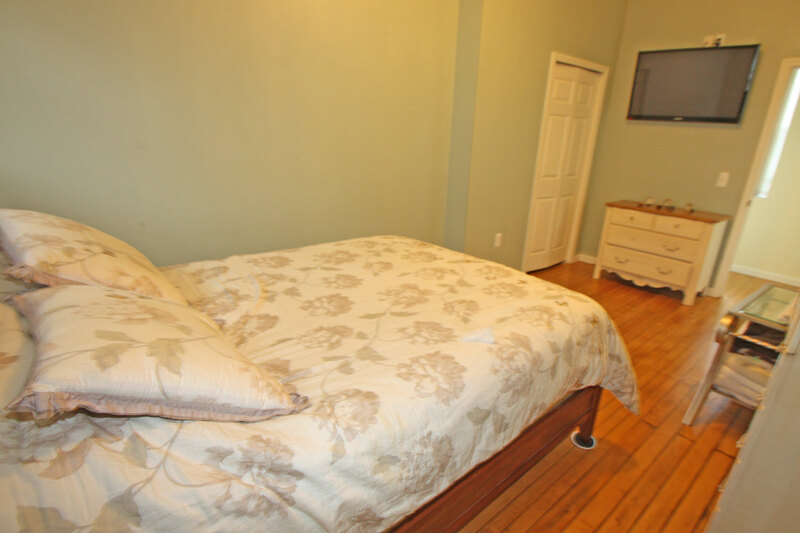 This recently remodeled rental unit is available for groups and families up to EIGHT PEOPLE (Children of any age included). 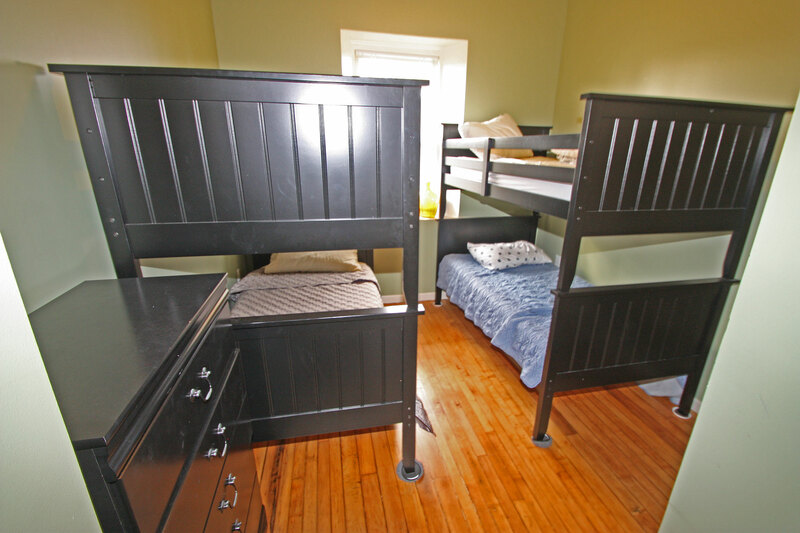 There are Two Queen Beds, Two Bunks w/ Twin over Twin and a Queen Aerobed. 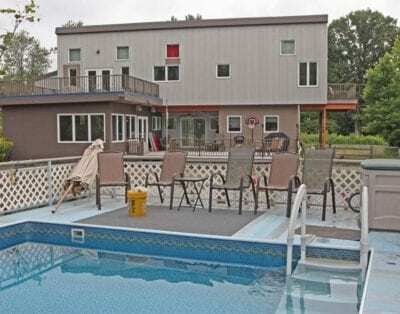 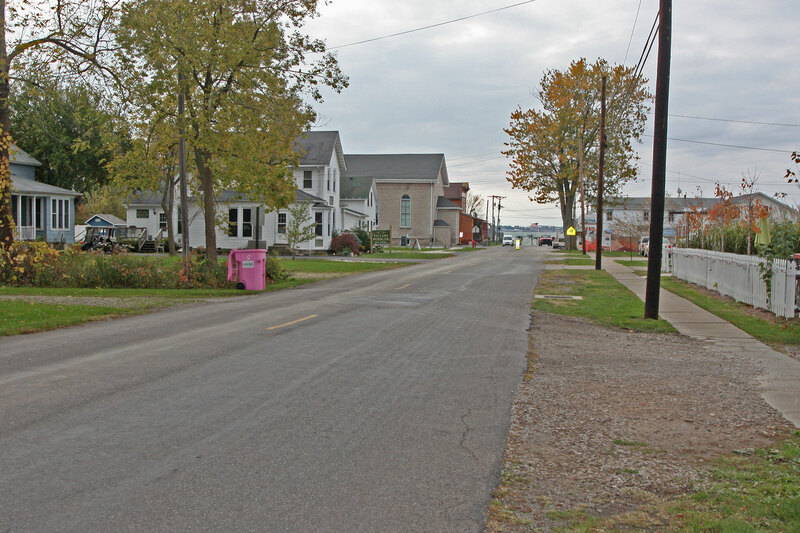 House sits directly adjacent to The Island House Restaurant and Downtown Business District. 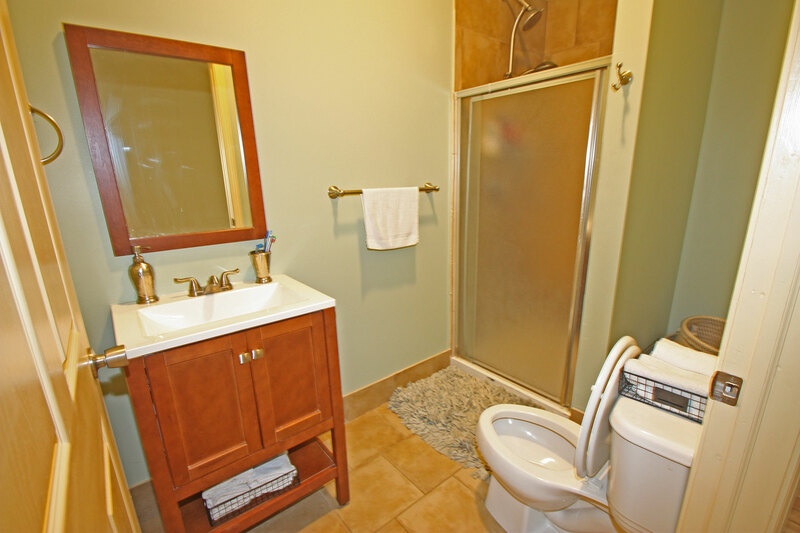 Larger groups can rent both upper and lower unit together at a discounted rate. 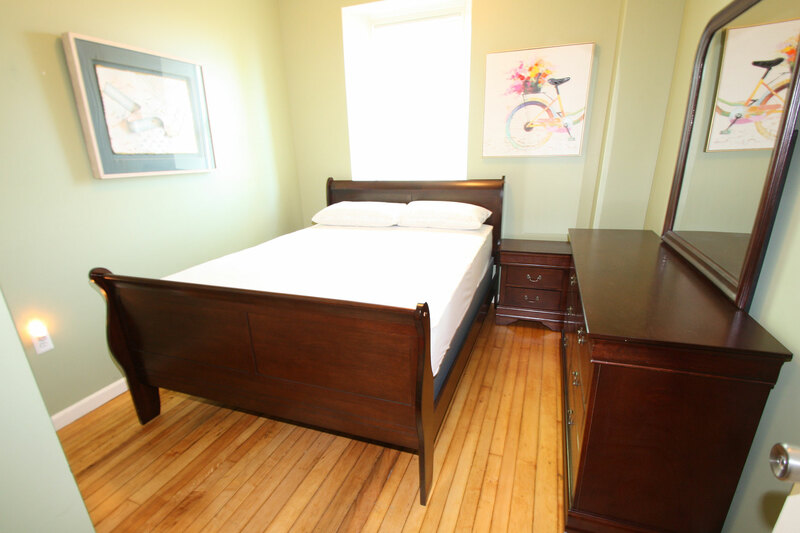 The entire home can accommodate 14 people (Downtown Flat and Upper Deck).